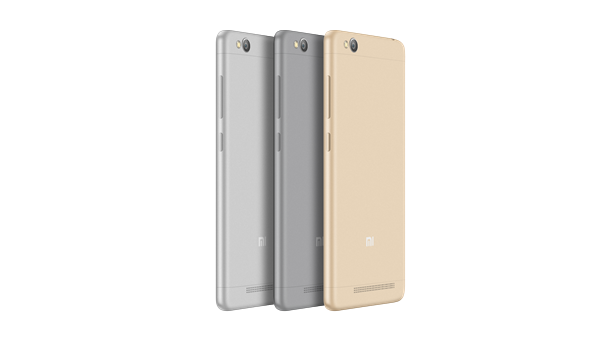 Are you looking for specifications and price of Redmi 3S and Redmi 3S Prime? Find all details including specs, price, availability etc in this official press release. With a large 4100 mAh battery and a premium metal body, Redmi 3S sets a new benchmark for sub-10K smartphones in India. 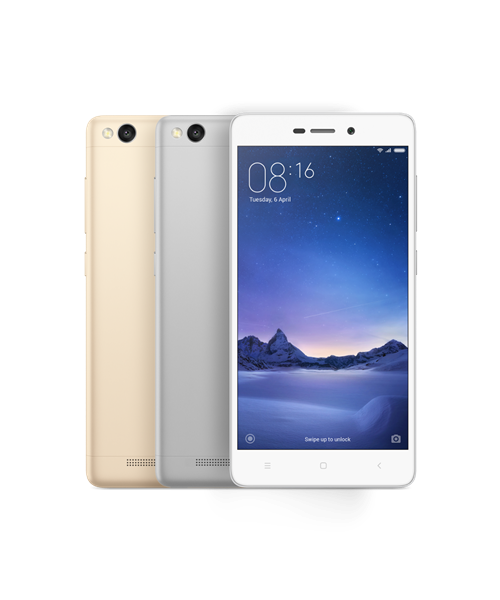 NEW DELHI, 3 August 2016 — Leading smartphone company Xiaomi launched Redmi 3S in India today, extending the successful Redmi legacy with a beautifully-crafted device that has a super long-lasting 4100 mAh battery. Redmi 3S will be priced at INR 6,999, while Redmi 3S Prime, the higher memory model which also features a fingerprint sensor, will retail for INR 8,999. Both models will be initially available exclusively on Mi.com and Flipkart, starting with Redmi 3S Prime on 9 August. Xiaomi has sold 110 million Redmi phones across the world in three years, equivalent to 1.2 units sold every second. With its Redmi series, Xiaomi has disrupted the smartphone industry in India and redefined the sub-10K category with high-quality devices that simply blow the competition out of the water. Earlier this year, Redmi Note 3 was the first ever smartphone in India to be equipped with the powerful Qualcomm® Snapdragon™ 650 processor. Redmi 3S continues to raise the bar by being the first ever smartphone in India that is powered by the octa-core Qualcomm® Snapdragon™ 430 processor. Along with the Adreno 505 GPU, Redmi 3S is able to run the latest high-performance games very smoothly. Crafted with a premium metal body, Redmi 3S has a 5-inch HD display. Despite being extremely lightweight at only 144g, Redmi 3S can power through up to two days of regular usage thanks to its large, high-density 4100mAH battery. Even with almost twice the battery capacity of Redmi 2, Redmi 3S has a metal body that is 10% thinner than Redmi 2. Redmi 3S has a camera that builds on the success of last year's Redmi 2, which saw users producing amazing photos often compared to those taken by flagship smartphones. The 13MP rear camera on Redmi 3S comes with PDAF (phase detection autofocus) for faster focusing, and supports 1080P video recording. It also features HDR and HHT (handheld twilight) modes for various shooting conditions. 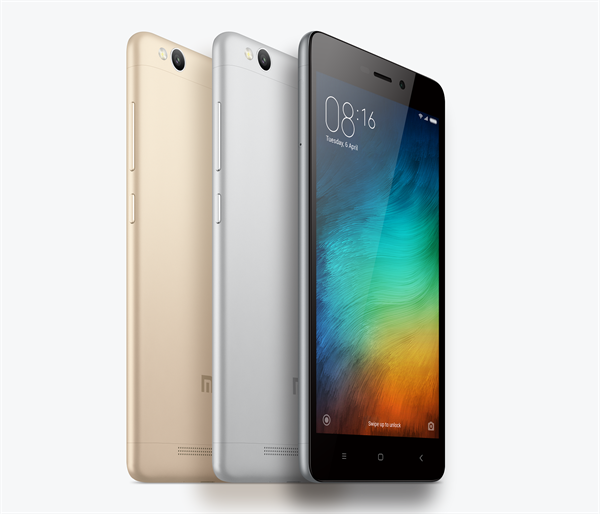 Redmi 3S supports expandable memory up to 128GB microSD cards. It supports 4G LTE and VoLTE out of the box, covering all India LTE bands – Bands 3, 5 and 40. 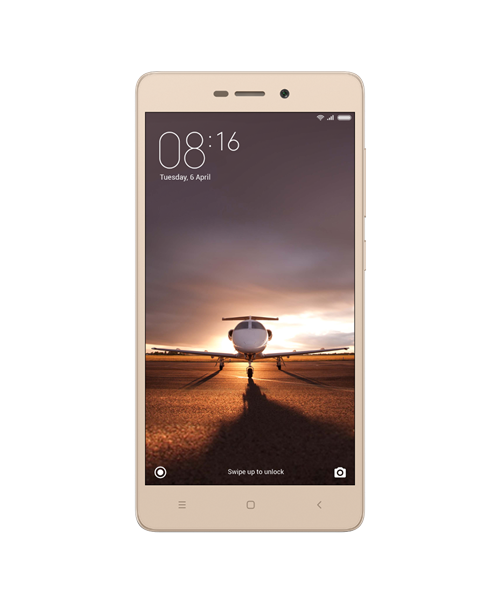 In addition to all the great features of Redmi 3S, Redmi 3S Prime comes with a fingerprint sensor with ultra-fast phone unlocking and enhanced security and privacy, as well as 3GB RAM and 32GB storage. In a sign of continued commitment to India, every unit of Redmi 3S and Redmi 3S Prime sold in India is being made in India. Xiaomi joined the 'Make in India' initiative a year ago, and the first Mi phone to be manufactured in India was a Redmi device — Redmi 2 Prime. To date, over 75% of Xiaomi's smartphones that are currently sold in India are made in India. Hugo Barra, Vice President, Xiaomi commented: "I am thrilled to be introducing a Redmi device today and once again change the game in the sub-10k smartphone industry in India. Redmi 3S packs a punch with a large 4100 mAh battery that easily powers through two days of usage on a single charge, and is the first smartphone in India powered by the Qualcomm® Snapdragon™ 430 octa-core processor. Coupled with an amazing 13MP camera built into a premium metal finish body, we believe that Mi fans will love Redmi 3S and Redmi 3S Prime for their amazing features at simply incredible prices." Speaking on the occasion, Kalyan Krishnamurthy, Head - Category Design Operations at Flipkart said: "Having created a history in the past with record breaking sales, Xiaomi undeniably is one of the top mobile brands on Flipkart and we have seen tremendous response for all MI devices launched till date on Flipkart. He added: "Flipkart is the leading retailer in smartphones and we constantly work at making the best in Smartphone technology available and affordable to all our consumers. The launch of Redmi 3S and 3S prime exclusively on Flipkart is a step in that direction." Redmi 3S and Redmi 3S Prime will be initially available exclusively on Mi.com and Flipkart with no pre-registrations. Redmi 3S Prime will be available at INR 8,999 starting 9 August from 12 Noon onwards, and Redmi 3S will be available at INR 6,999 starting 16 August. Xiaomi was founded in 2010 by serial entrepreneur Lei Jun, who believes that high-quality technology doesn't need to cost a fortune. We create remarkable hardware, software, and Internet services for and with the help of our Mi fans. We incorporate their feedback into our product range, which currently includes the Mi Note Pro, Mi Note, Mi 5, Redmi Note 3, Mi TV, Mi Band and other accessories. With more than 70 million handsets sold in 2015, and products launched in Taiwan, Hong Kong, Singapore, Malaysia, Philippines, India, Indonesia and Brazil, Xiaomi is expanding its footprint across the world to become a global brand. Here are the specifications of the Indian variant of Xiaomi Mi3 smartphone. Also included are some photographs taken at the Indian launch event of Xiaomi devices along with pricing and delivery details. In this article get the latest information about the Chinese giant Xiaomi which builds, designs and perfects smartphones, smart TVs etc and you also get brief reviews of their products. We got our hands on the Xiaomi Redmi Note 3G a few days before it was officially launched in India. Click here to read a genuine review with some Good, Average and Bad qualities of this device. This is a hands-on review of this smartphone after using it for a couple of days. Pictures included.